6. Where and How Do I File My Documents? 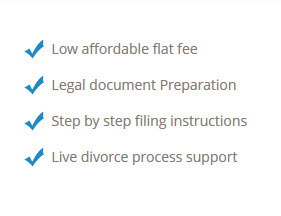 You will receive written instructions where to file your divorce documents or you can delegate that to us with our full service packets.